Never was the distinction between highland and lowland Scotland as clear as during the ‘45. 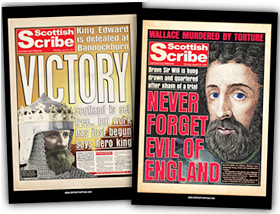 It was never Scotland versus England, as many attest; instead it was tradition versus modernity, French influence versus English influence and Catholic monarchy versus protestant monarchy. 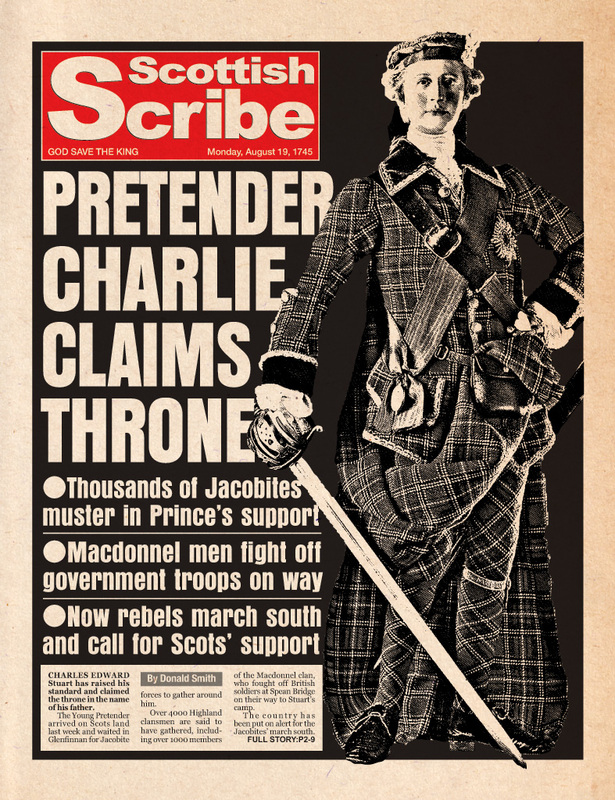 Every march south involved the Jacobite forces finding themselves unwelcome wherever they went – but somehow the personality of Bonnie Prince Charlie himself would turn public opinion in his favour. His daring and breathtaking advance would see King George II pack his bags and come within hours of fleeing England.